Moisturising and repairing cream that relieves and quickly renews the most rough skin types, such as heels and elbows. 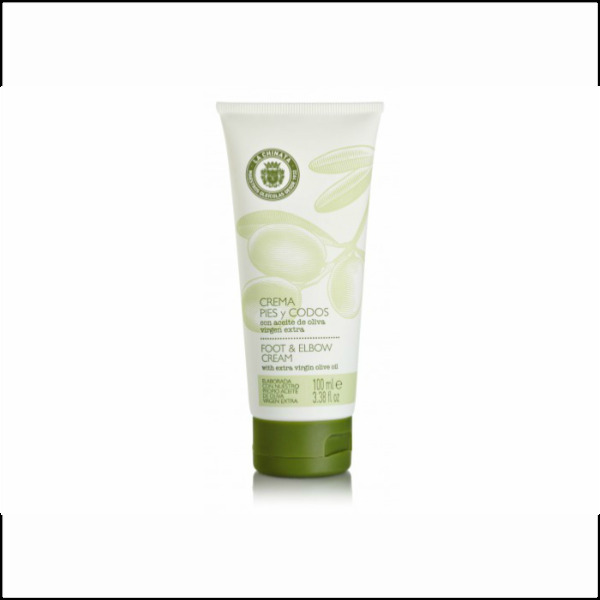 Elaborated with olive oil, that provides an intense moisturizing, and natural plants extracts: rose, jasmine and daisy that repair small cracks and leaves a smooth and soft skin. It can also be used on knees or very dry hands. Apply with soft massages before going to bed and during the day as often as needed.